The tripels are generally the strongest specialty ales made by the Belgian and Dutch Trappist monastic breweries. Pale in color with a very distinct palate, they are painstakingly created as beers to be consumed on holidays and religious festivals. 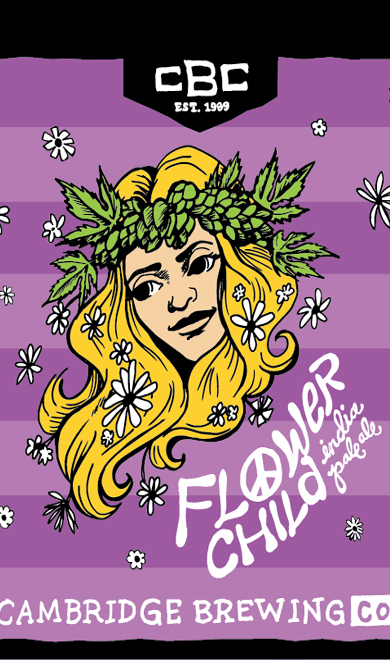 This American-style IPA stands head and shoulders above its hoppy brethren, blending pale and honey malts to balance the palate without interfering in your herbal reverie, and creating a new American classic. Pilsner malt and flaked rice provide sweet cereal grain notes while German and Czech hops add spiciness and a balanced bitterness to the finish. 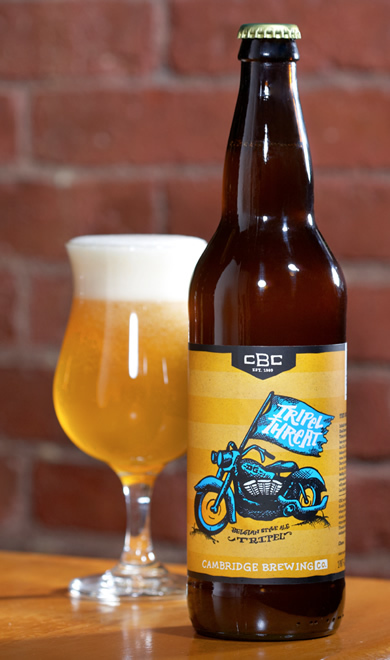 Cold fermented and aged with a German lager yeast, the palate is clean with a snappy finish. 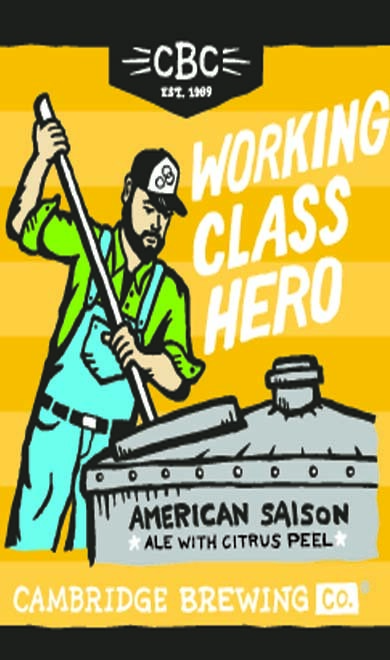 Barley, wheat, rye and oats combine with orange peel, lemon peel, and just a touch of Citra hops, complemented by our house Belgian yeast strain in this new American saison. 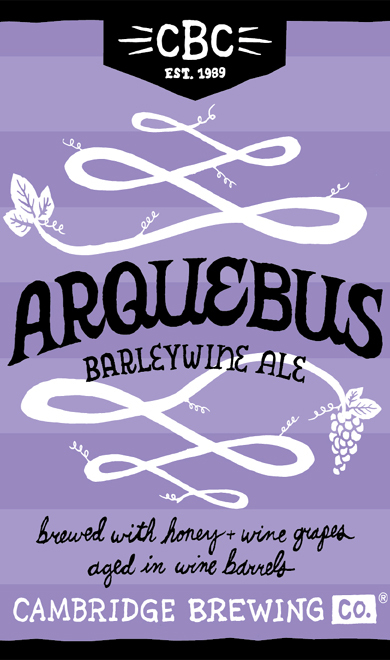 Yes, Arquebus in bottles! Brewed with pale malted barley and local honey, near the end of fermentation it’s moved into French oak white wine barrels along with fresh Semillon grape must. 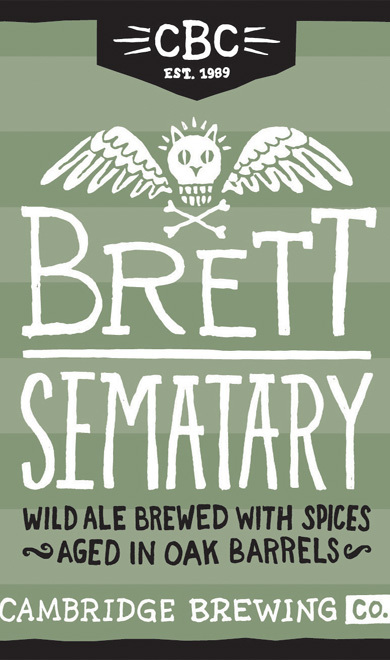 Brett Sematary originated in oak barrels beneath antediluvian beams, on a foreboding-looking New England autumn night in 2015. 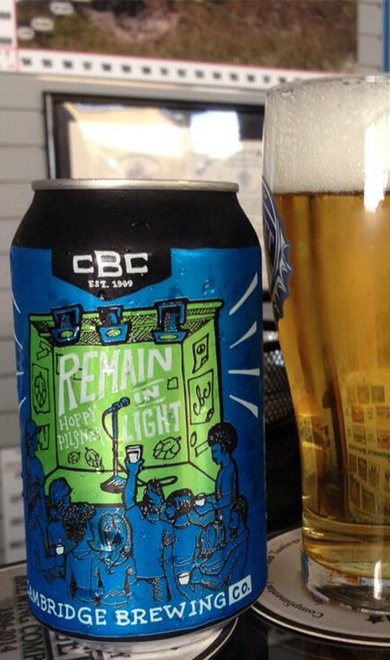 What once was fresh and bright now finished…sour. Earthy. Evil. Beware. 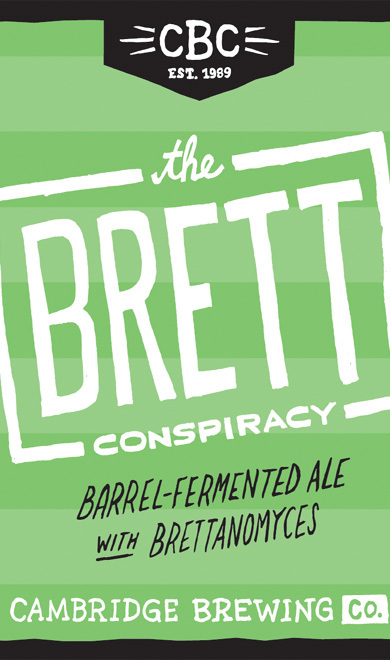 The Brett Conspiracy was brewed with Pils and Vienna malt, flaked oats, raw wheat and buckwheat from Valley Malt, and both English and German hops. 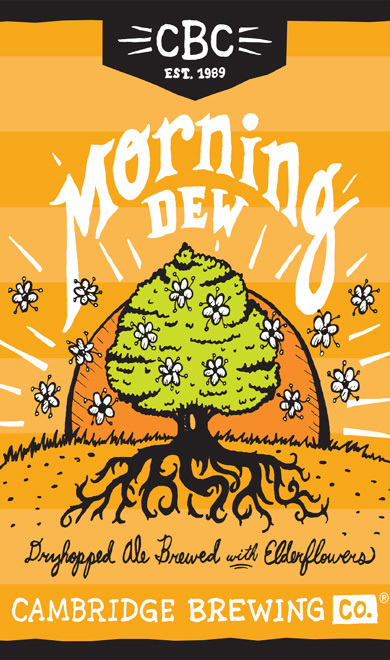 Three months of mixed yeast fermentation in oak has yielded a floral and fruity beer with notes of pineapple and guava, clean cereal grains, and a super dry finish.